The products and the claims made about specific products on this site have not been evaluated by the United States Food and Drug Administration . 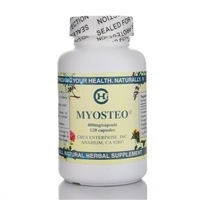 This product is not intended to diagnose, treat, cure, or prevent any disease or medical condition. Please consult a physician or medical practitioner before taking this or any dietary supplement. Women who are pregnant, nursing, or are planning on becoming pregnant should not take any supplements without consulting their physician first.